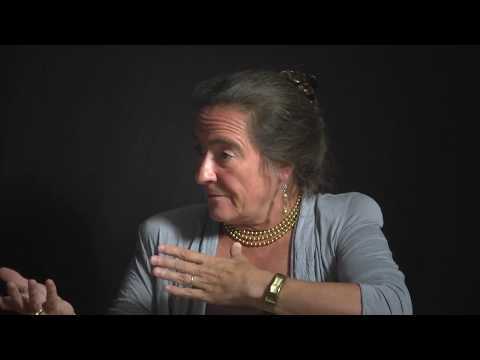 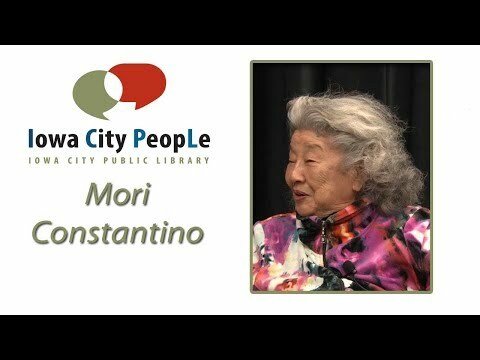 In Episode 2 of Iowa City People, longtime Iowa City activist Mori Constantino is interviewed. 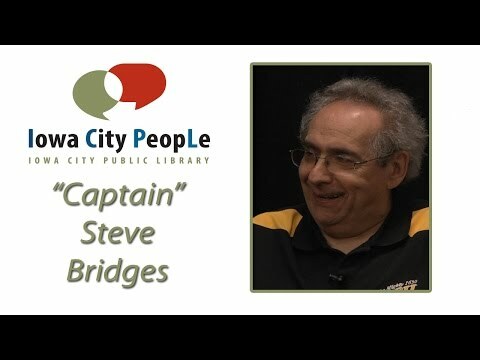 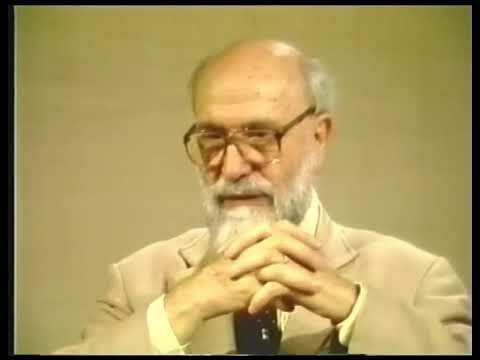 In episode 1 of Iowa City People, "Captain" Steve Bridges of KCJJ in Iowa City, IA is interviewed. 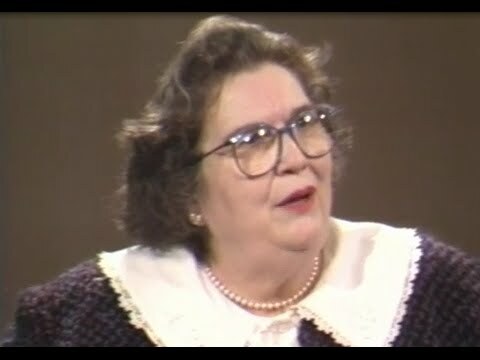 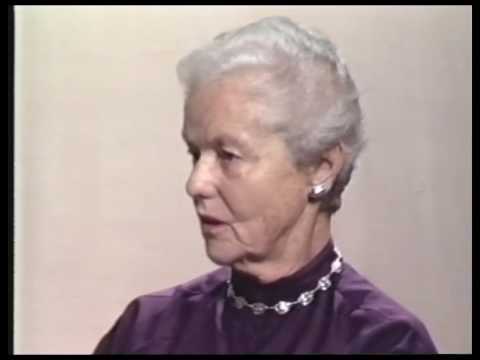 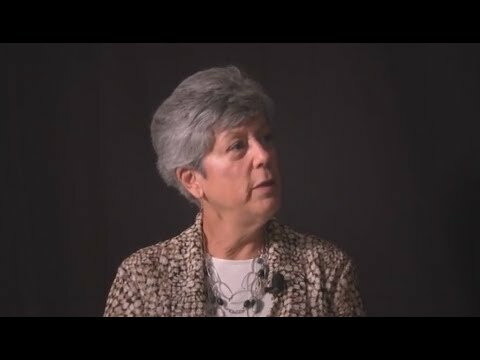 Longtime volunteer coordinator and supporter Joan Cook is interviewed. 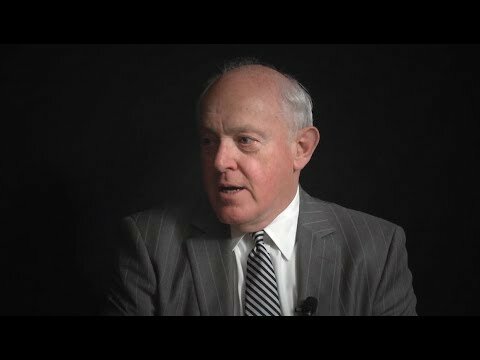 Ellen Buchanan interviews Bob Downer, attorney and appointee to the Iowa Board of Regents. 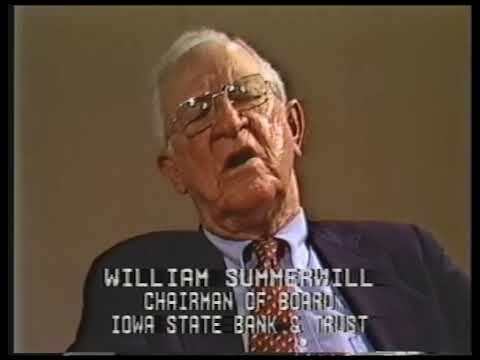 Mr. Downer has also been an active member of many local civic organizations. 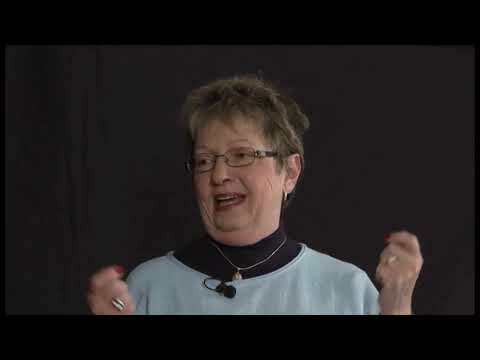 Martha Lubaroff is a longtime resident of Iowa City who worked at Iowa City Public Library and was instrumental in bringing a hospice to the community.